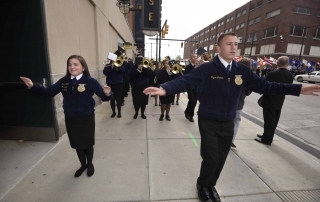 FFA band drum major Clayton Thomas performs at convention, even after tragedy. 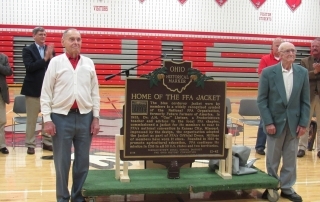 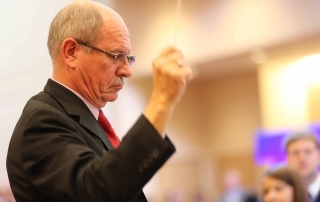 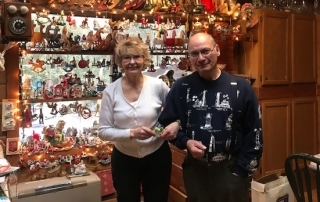 Joe LaJoye retires after 25 years as the National FFA band Director. 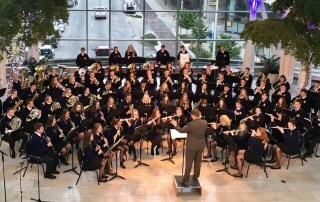 The 2017 National FFA Band gathered this week to share their tunes and talent at the 90th National FFA Convention & Expo.